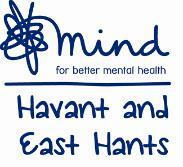 To ensure that all trustees have the peace of mind that their charities financial affairs are in order. 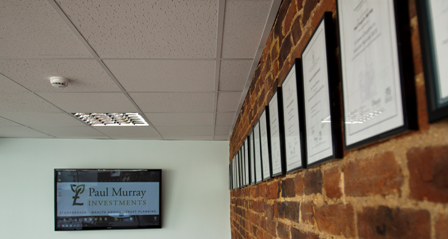 Paul Murray Investments offers independent financial planning and investment advice to charities. While incorporating ethical constraints and ensuring trustee obligations have been met, we aim to integrate specific income targets with long-term fund growth to ensure a stable, predictable and sustainable financial future for charities. We do this by making the best use of the capital available to the charity in alignment with their values, providing trustees with the peace of mind that the investment strategy adopted is in line with both legislation and charitable objectives. A review of key documentation – trust deeds and Investment Policy Statements – for compliance. A review of financial objectives – income, capital preservation, or projects – with a full report for due diligence records. Independent expert review of your existing investments for appropriateness. Fully documented due diligence process for reviewing and selecting investment managers. Ongoing portfolio administration, with review meetings and written reports. Are you confident in the investment policy statement and objectives of the charity? Do the trustees agree on the balance between investment risk and return? Are the trustees aware of the impact of environmental, social and governance factors? Do you know the charges you pay on your investments? Do you know what the total return on your investments was over the last year? Do you know how your investment performance correlates to the charities financial goals on a continuous basis? Are you aware of the charges that you have paid for investment services? Contact Us to find out how we ensure that trustees have the peace of mind that their charities financial affairs are in order. Click the image below to view our latest charity brochure.